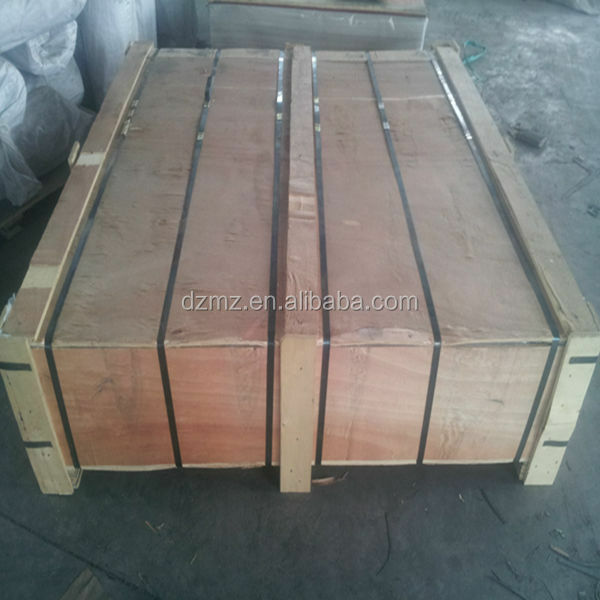 in wooden pallet of about 1000kgs,2000kgs net each. 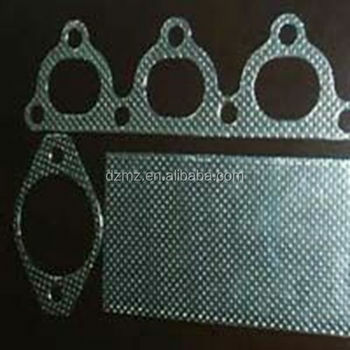 Exhaust Gasket Sheet mainly applies in making exhaust gasket for automobile and motorcycle. 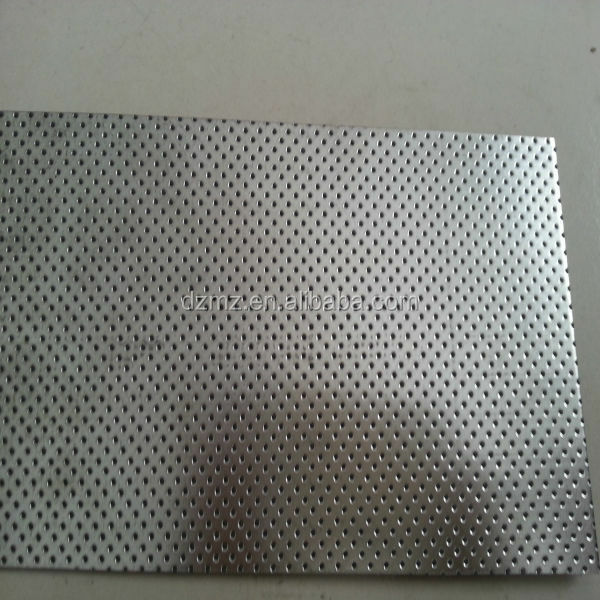 Carbon steel + asbesto free beater sheet + carbon steel. Carbon steel + non asbestos sheet + carbon steel. 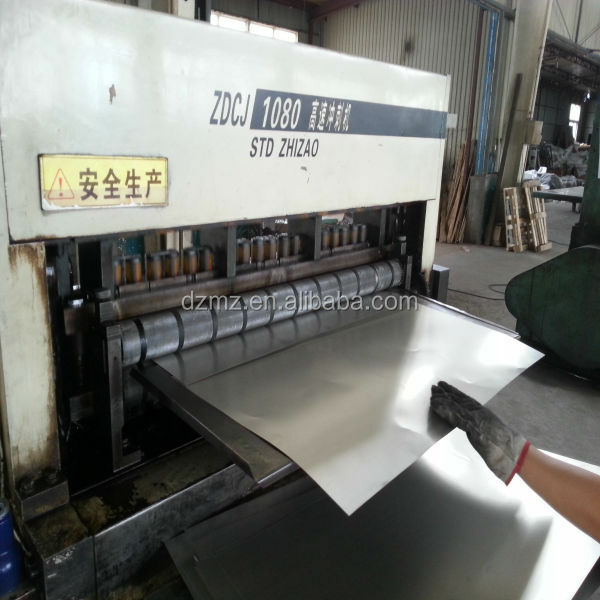 Carbon steel + non asbestos sheet. Carbon steel + flexible graphite sheet + carbon steel. 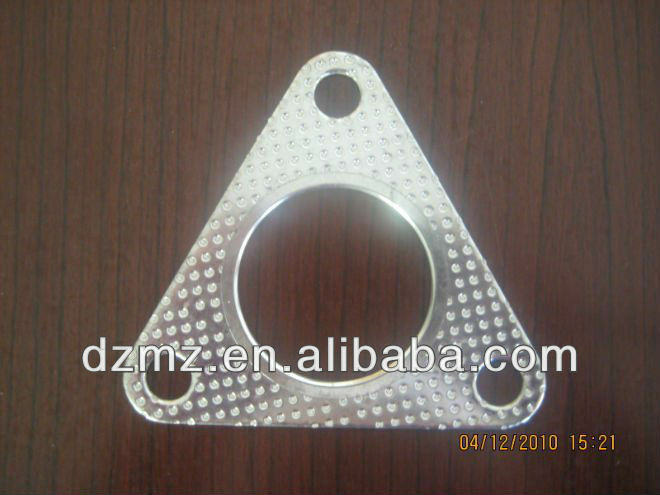 Size: 500mm*500mm*(1.2mm to 2.5mm), 500mm*1000mm*(1.2mm to 2.5mm). Hebei Fuyuan Sealing Materials Co., Ltd.is a modern high-technology enterprise specialized in production and sales of sealing and heat insulation material with an experience of more than twenty years. We are equipped with the most advanced and complete machines and test facilities to produce high quality various kinds sealing material. 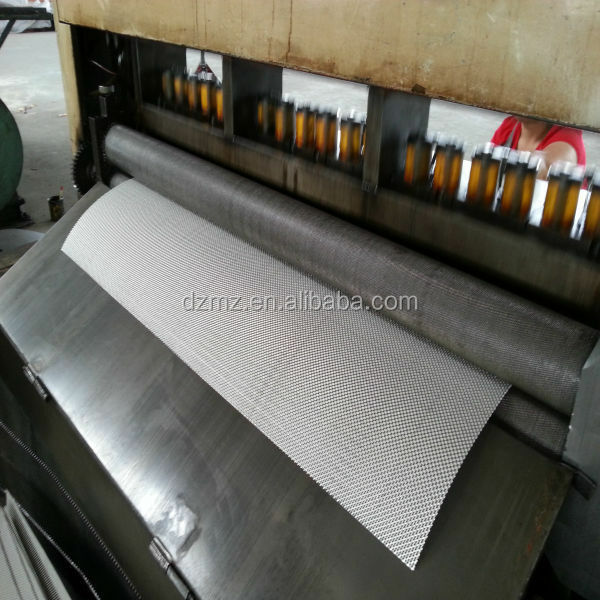 Our featured products are "Bright Pearl" brand sealing material series products, mainly sealing gasket sheet, braided packing, Heat Insulation cloth, tape, rope, sight glass, etc.